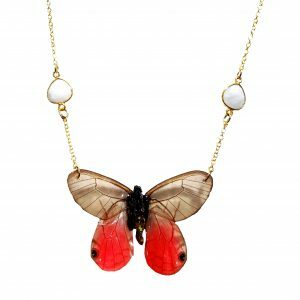 Butterfly was ethically collected after it’s natural life cycle. 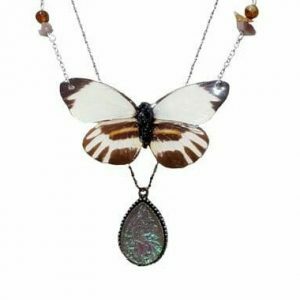 Purchases help save the rainforest and butterfly populations. 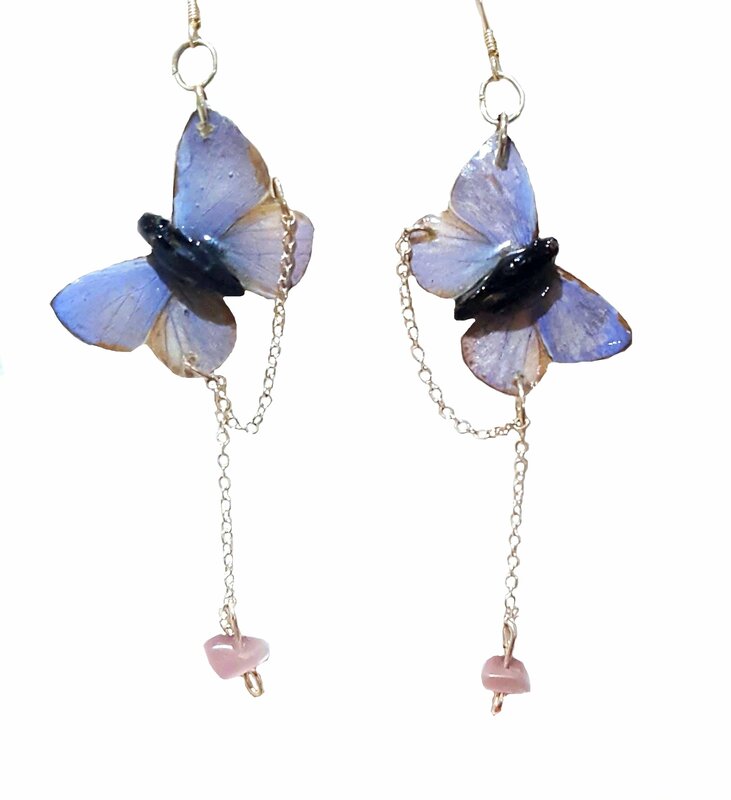 Crafted with excellence, these Butterfly Wing earrings are exactly what you need to spice up your look. Natural body set in infused plastic and ceramic. 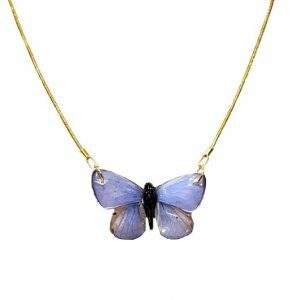 If you love these you will love the matching necklace.